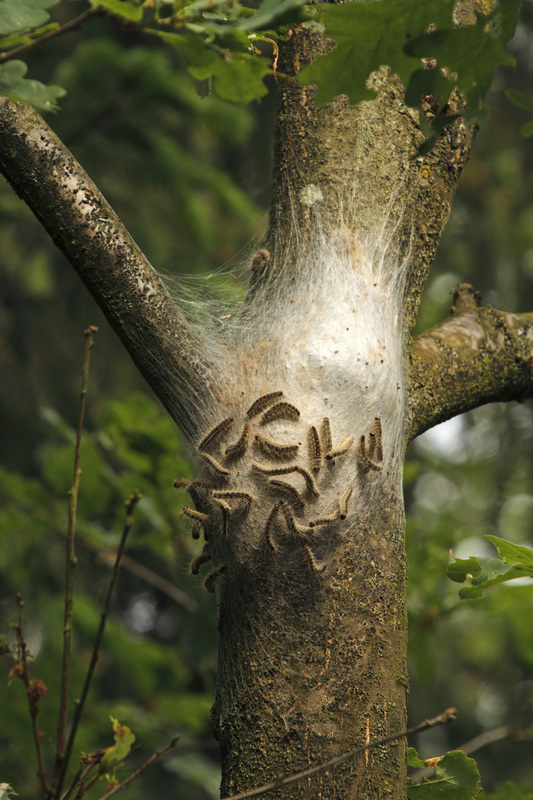 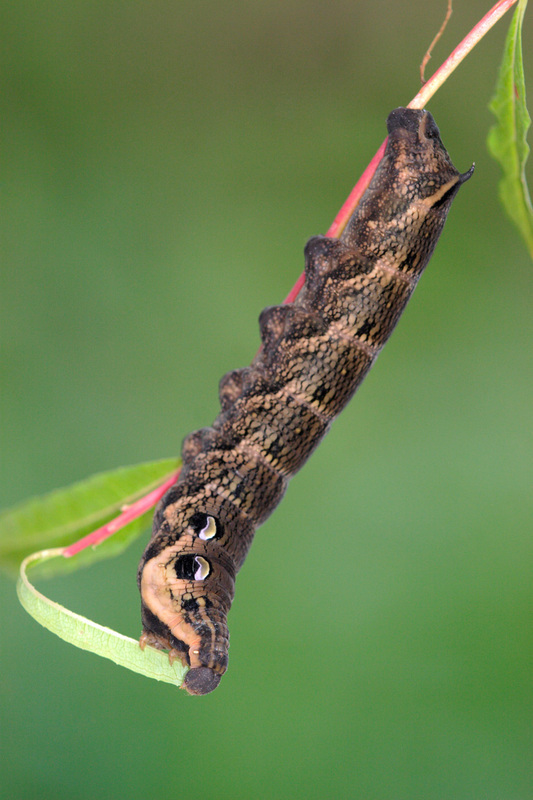 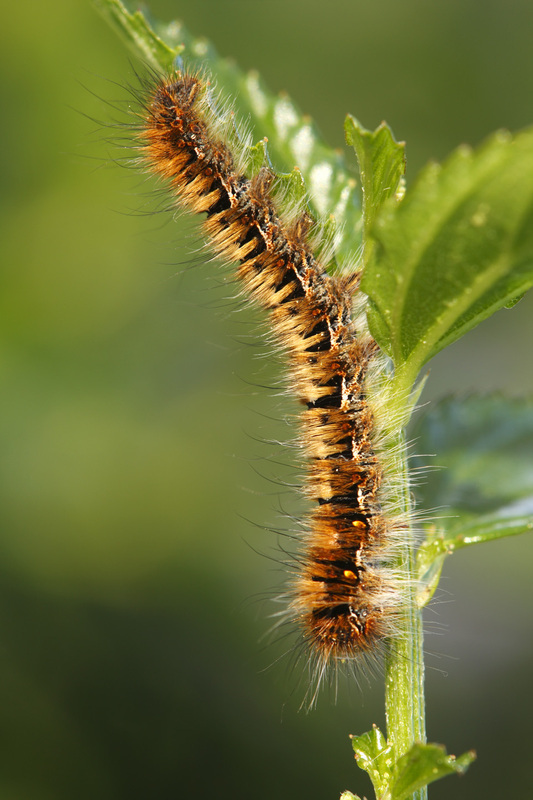 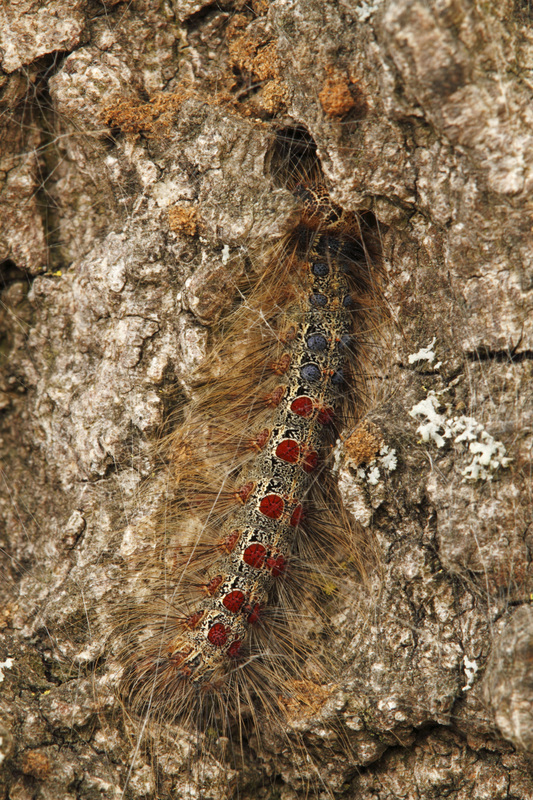 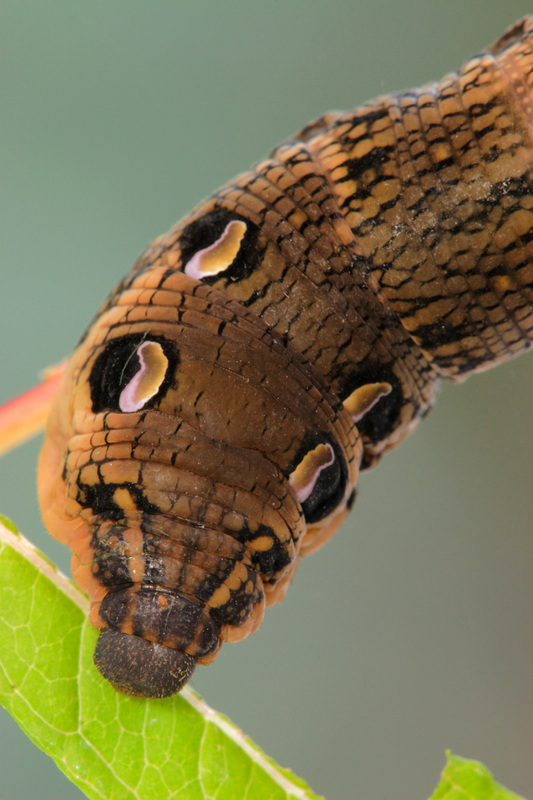 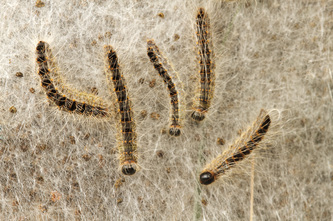 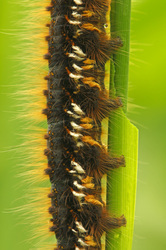 Caterpillars are the larval form of butterflies and moths (Lepidoptera). 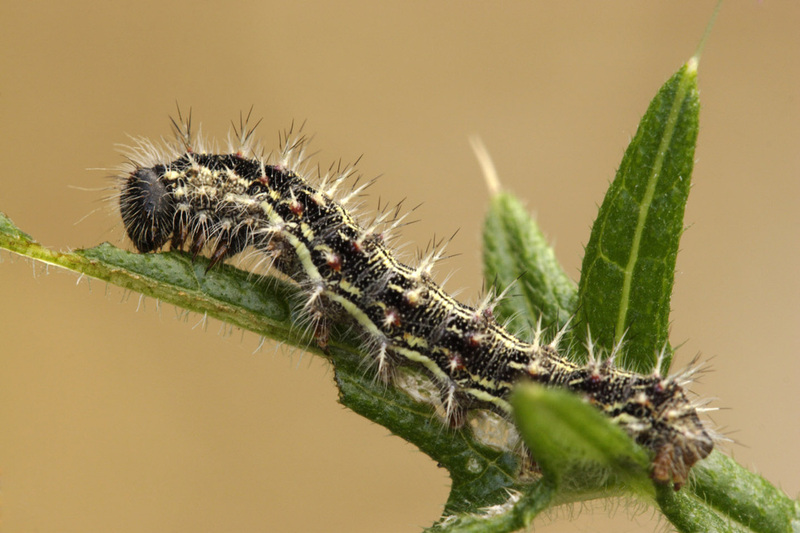 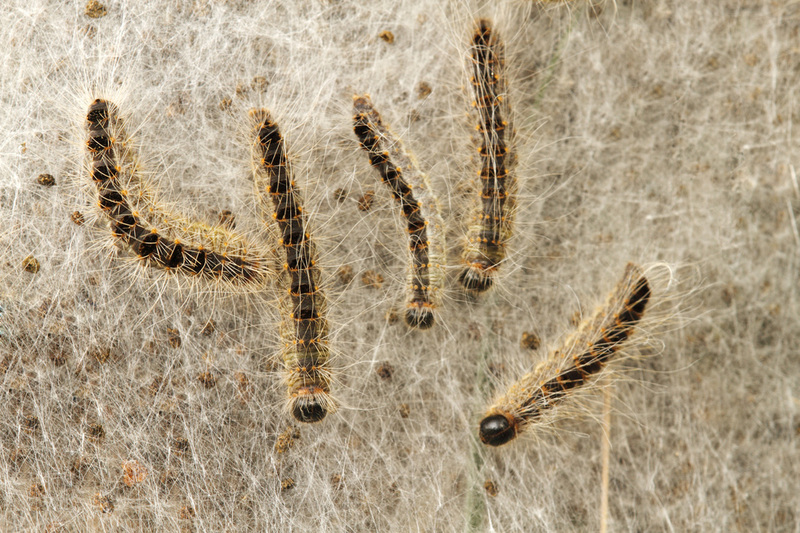 They are mostly feed on plants and many moth species are better known in their caterpillar stages because of the damage they cause to fruits and other agricultural products. 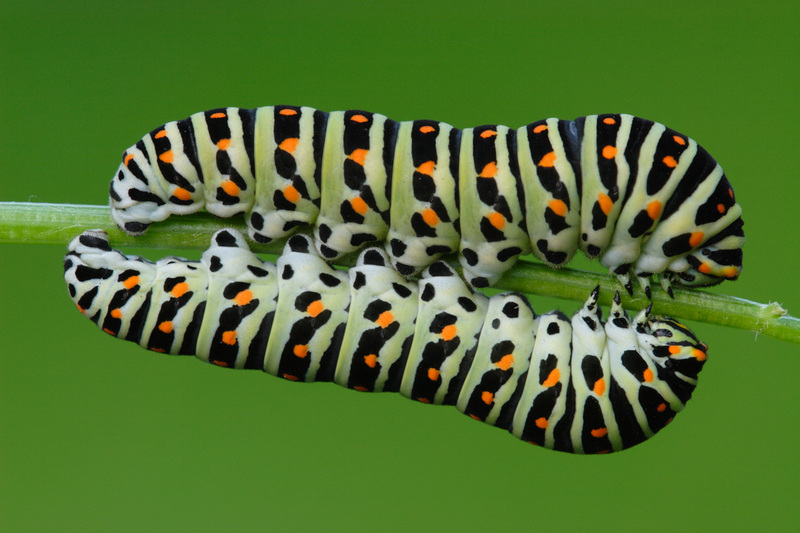 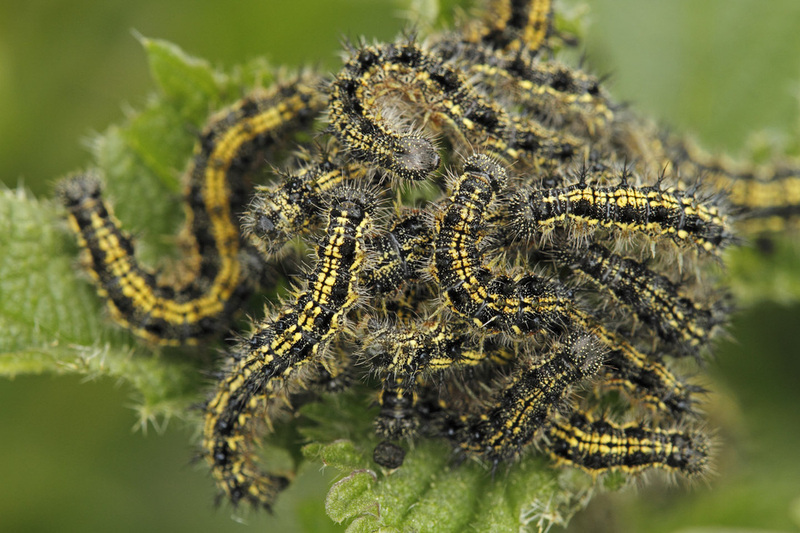 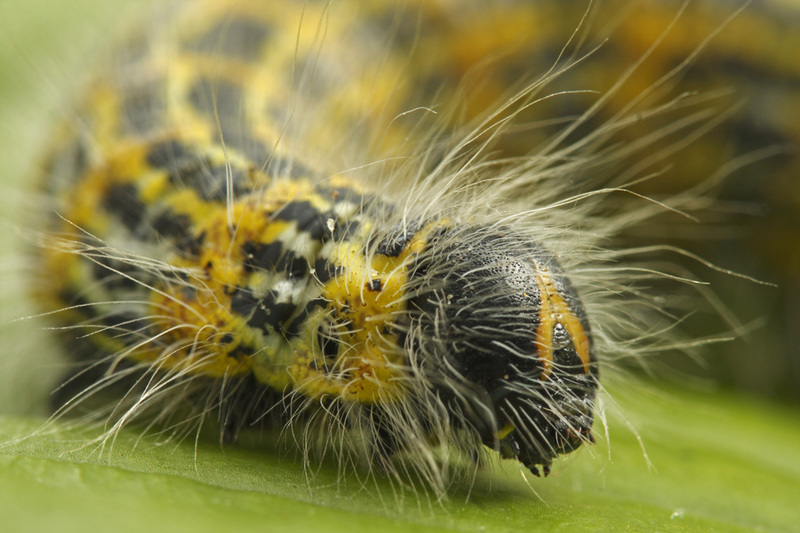 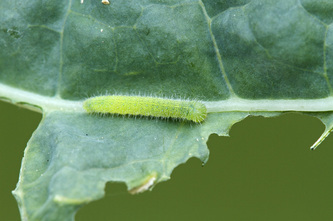 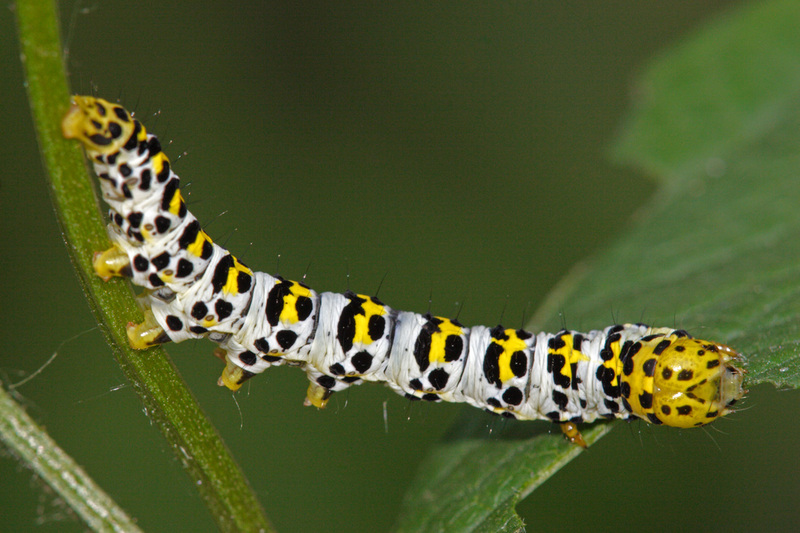 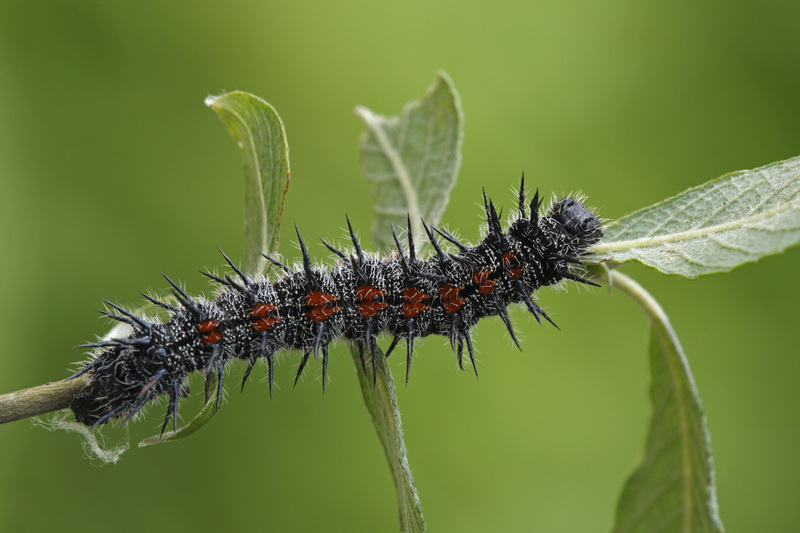 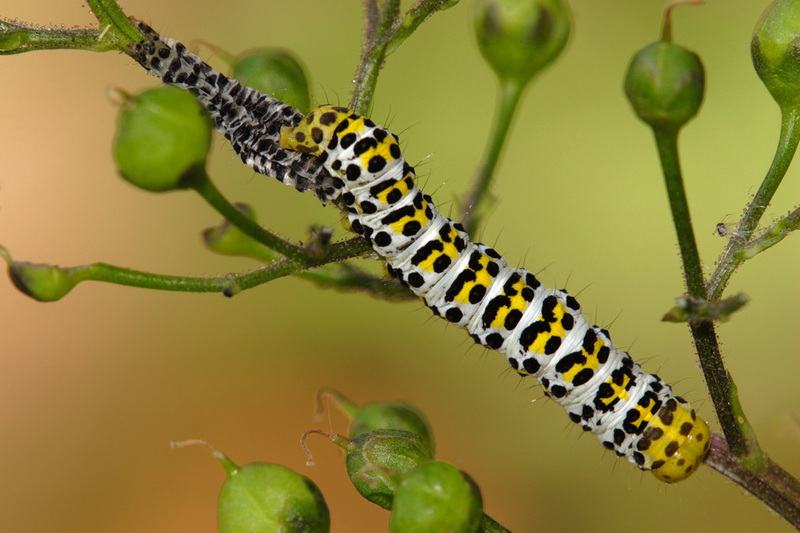 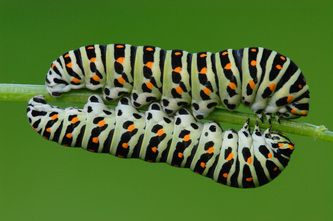 Many animals feed on caterpillars as they are rich in protein. 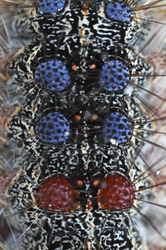 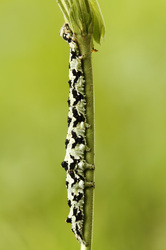 As a result caterpillars have evolved various means of defense. 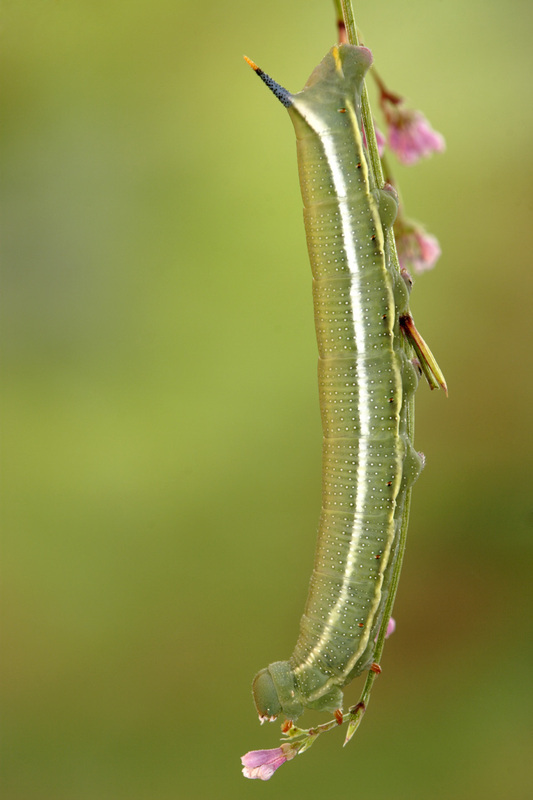 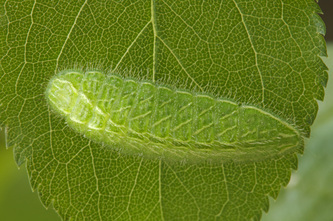 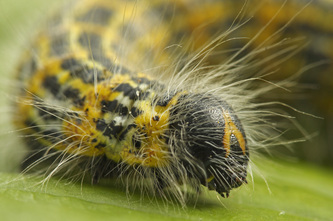 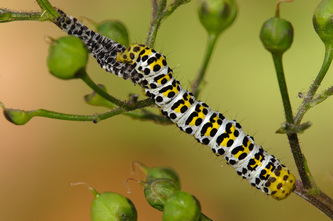 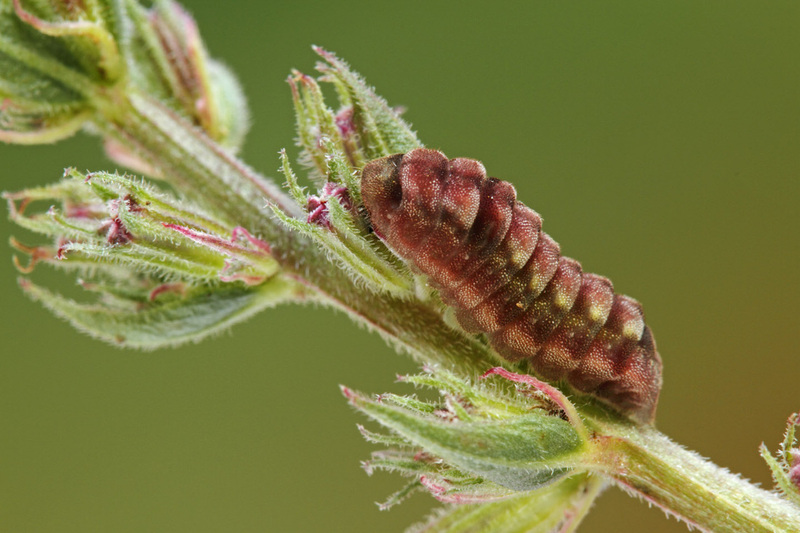 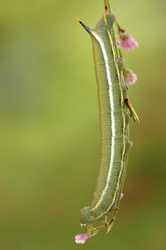 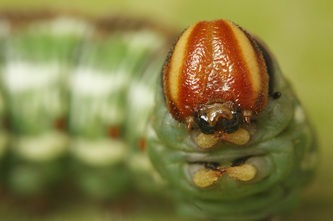 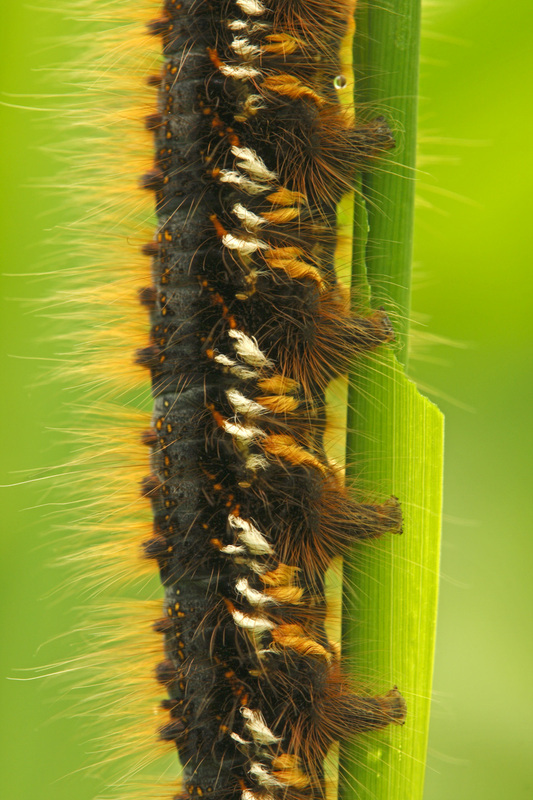 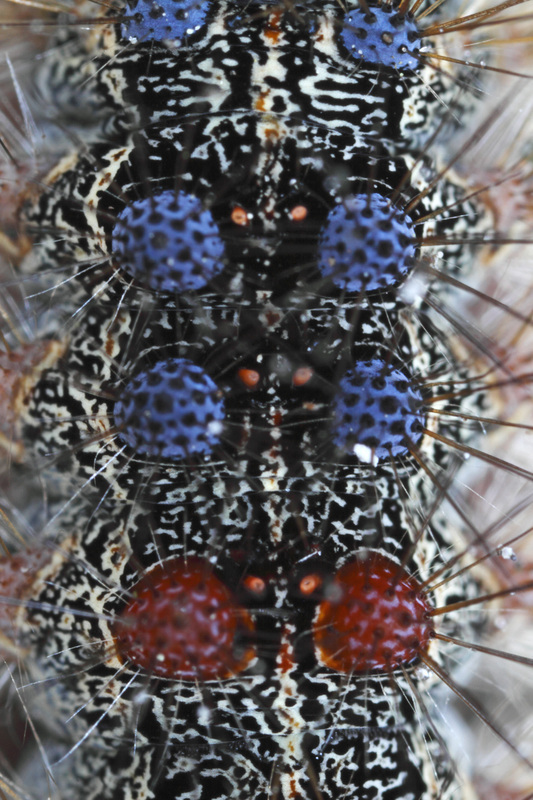 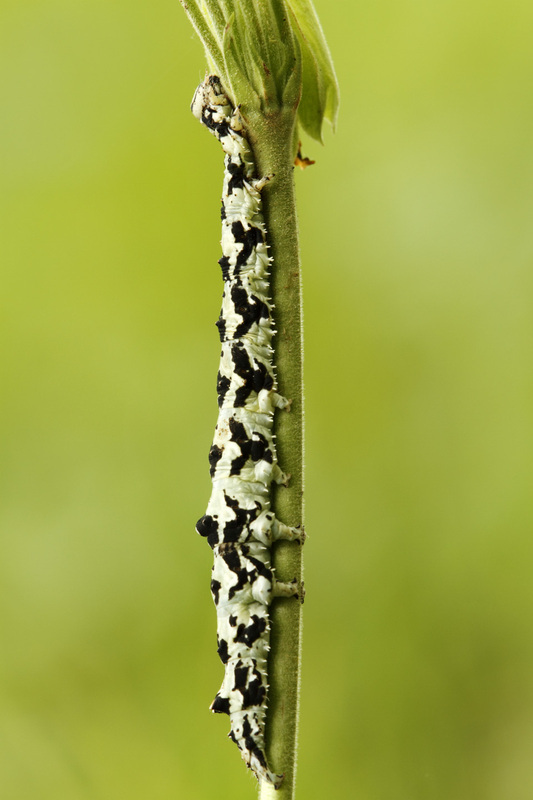 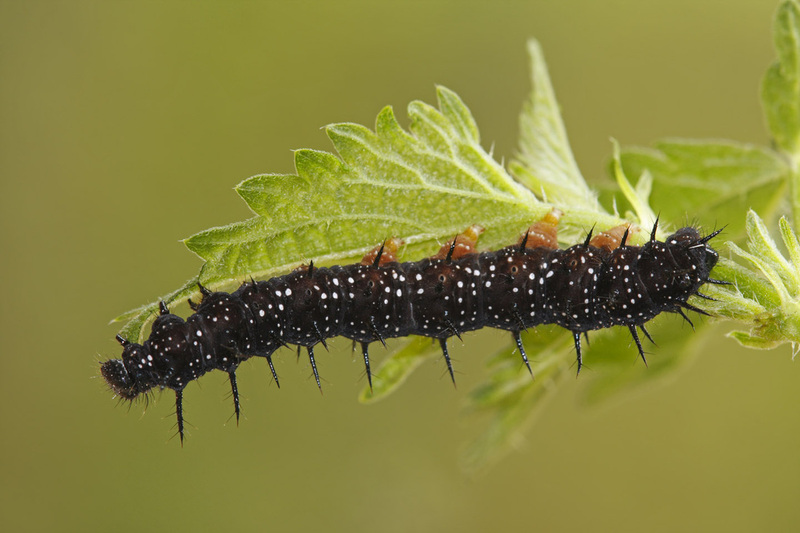 The appearance of a caterpillar can often repel a predator: its markings and certain body parts can make it seem poisonous, or bigger in size and thuis threatening, or non-eatable.